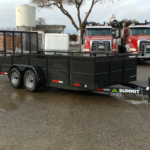 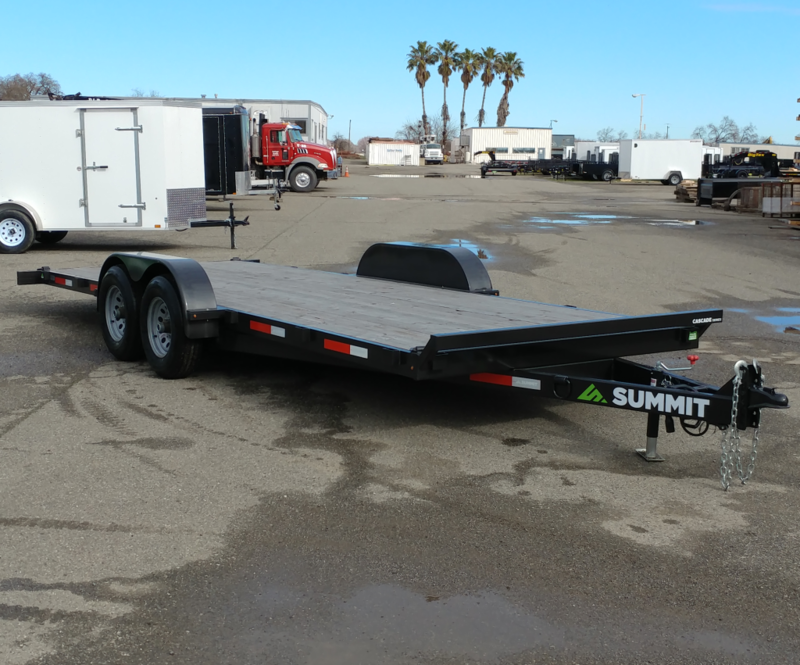 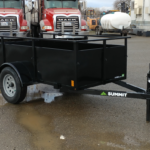 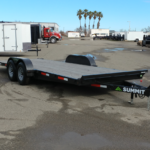 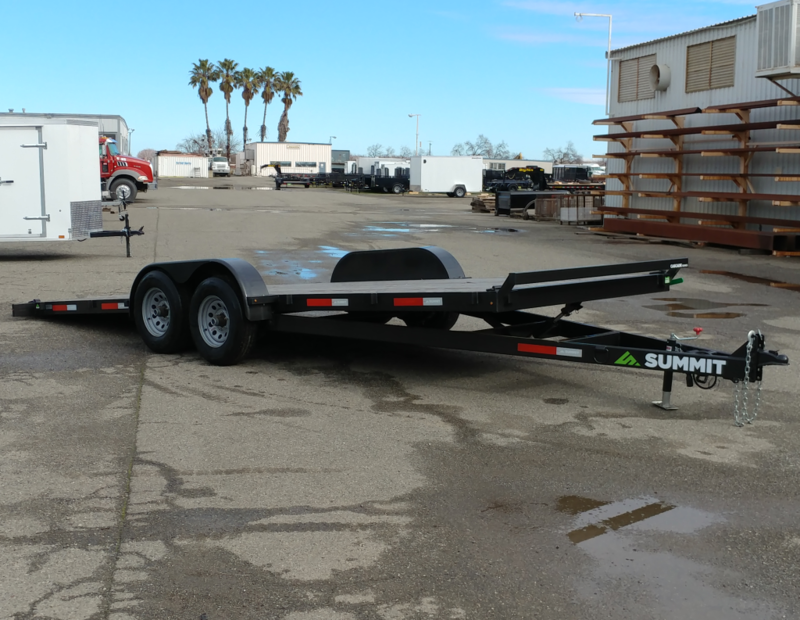 This Summit Cascade 10K tilt deck trailer is an unbelievable value. 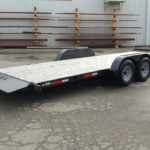 Just pull a pin and the 20ft long deck tilts, allowing easy loading of your vehicles. 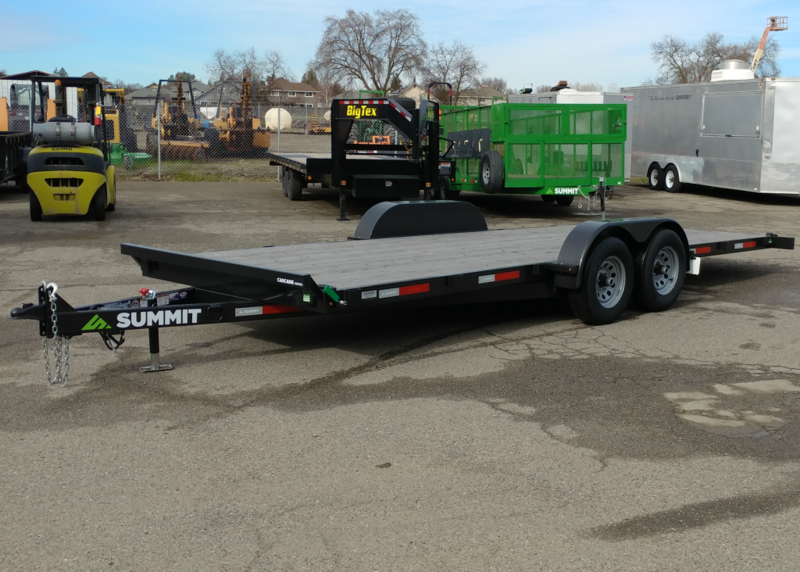 It has a hydraulic dampening cylinder to control the decent of the tilt deck when you drive your vehicle on. 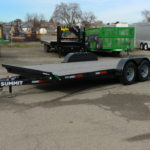 With a hauling capacity of over 7,400 lbs. 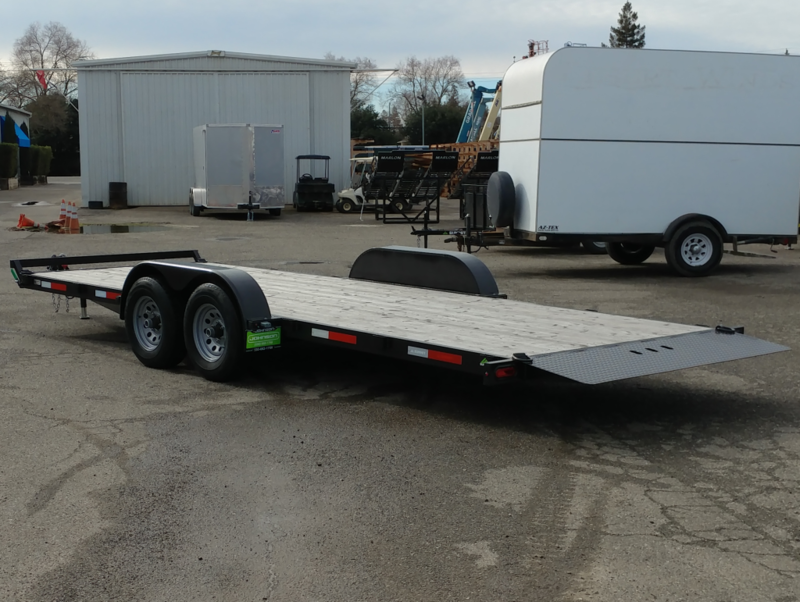 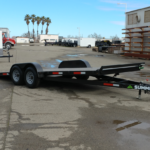 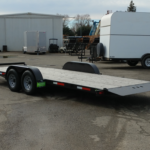 this trailer is great for hauling tractors, trucks, or large cars. 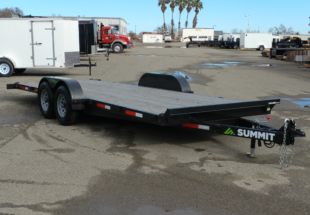 There are no ramps to store or move around. 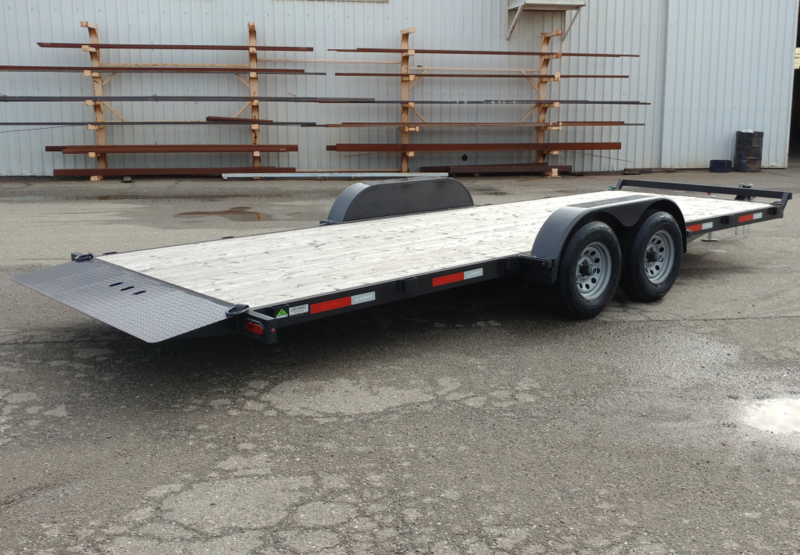 It has steel approach plates on the back, which stick out about 14″, making the tilt angle very low. 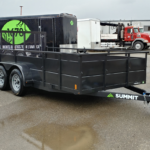 Payload capacity of 7,435 lbs.